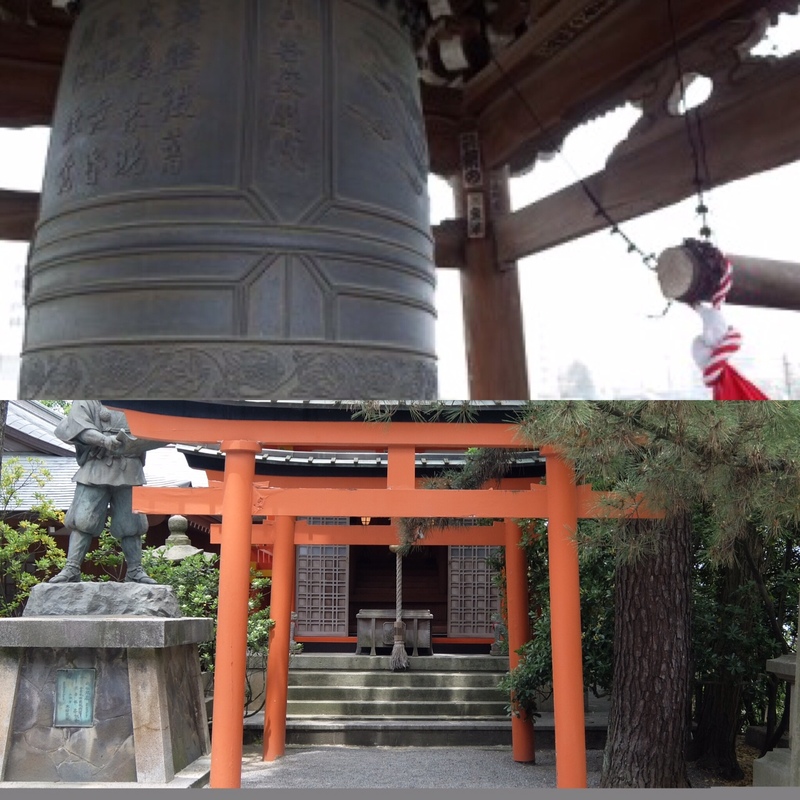 There are many different practices that take place at Shinto shrines. These include performing the temizu, praying, and walking through the torii gate in the proper form. 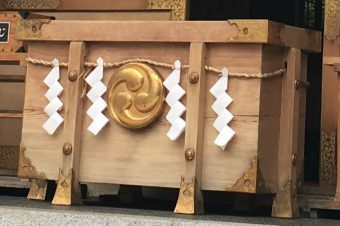 In the videos below, we will explain to you how to turn your first visit to a Shinto shrine into an expert one. You now know how to visit a Shinto shrine like a true Japanese person! 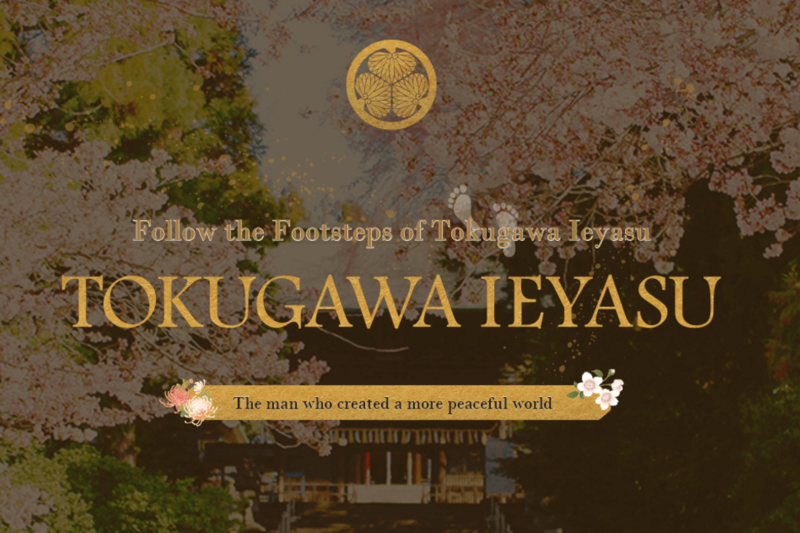 To find the best shrines to visit, explore the rest of our website.